Rio Olympic silver medallist Chris Walker-Hebborn has announced his retirement from swimming. 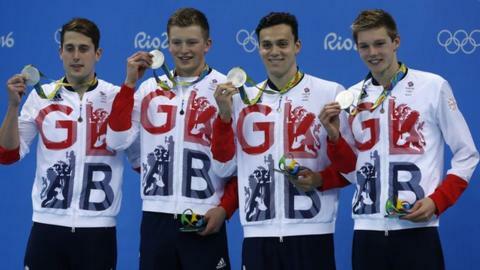 The 28-year-old backstroke specialist was part of the Team GB men’s 4x100m medley relay team in Brazil. Despite repeating that feat at last year’s World Championships, he has struggled for form over the past two years. He was the highest profile omission from the English team for this year’s Commonwealth Games in Australia.